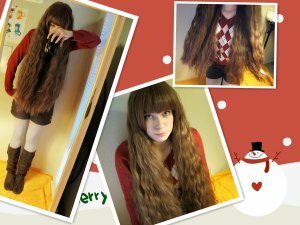 It’s rare that we have an opportunity to get dressed up in costume, so let’s make the most of it! 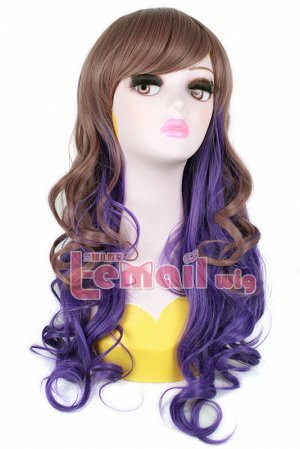 Whether you’re looking to find the perfect outfit for a costume party or you have a killer idea for an original Halloween getup, fabulous and appropriate cosplay wig decoration can provide the inspiration and accessories to make you the life of the party. 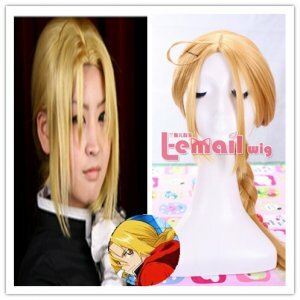 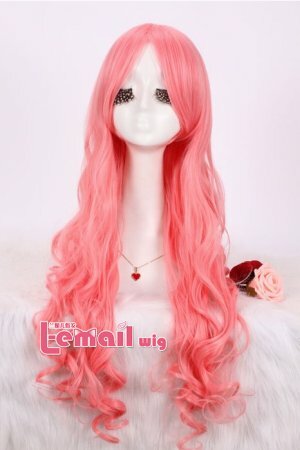 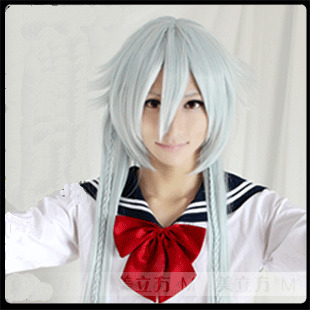 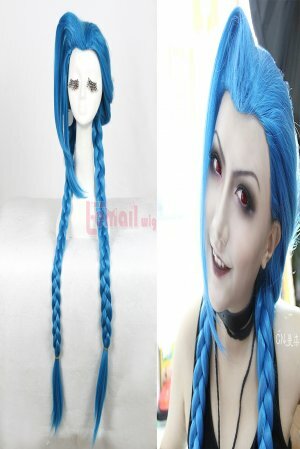 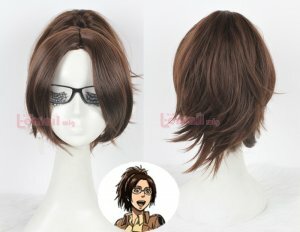 Looking for some inspiration or are in need of a costume make you out of the ordinary, here provides you some awesome cosplay wigs as reference!